Safe, quiet, affordable and situated in a central and convenient location, Riverstones is close to bus routes, recreational facilities, shopping centres and schools. Managed and operated by service-oriented staff, Riverstones contains one-bedroom plus den and two-bedroom homes, each complete with a parking stall, onsite mail delivery and amazing views. Riverstones has 83 units: 53 below-market units and 30 that have their rent level geared to a tenant’s income — and for those units tenants must meet eligibility requirements through the BC Housing Registry. Riverstones is a popular building and is currently full but vacancies for the 53 below-market units do come up. 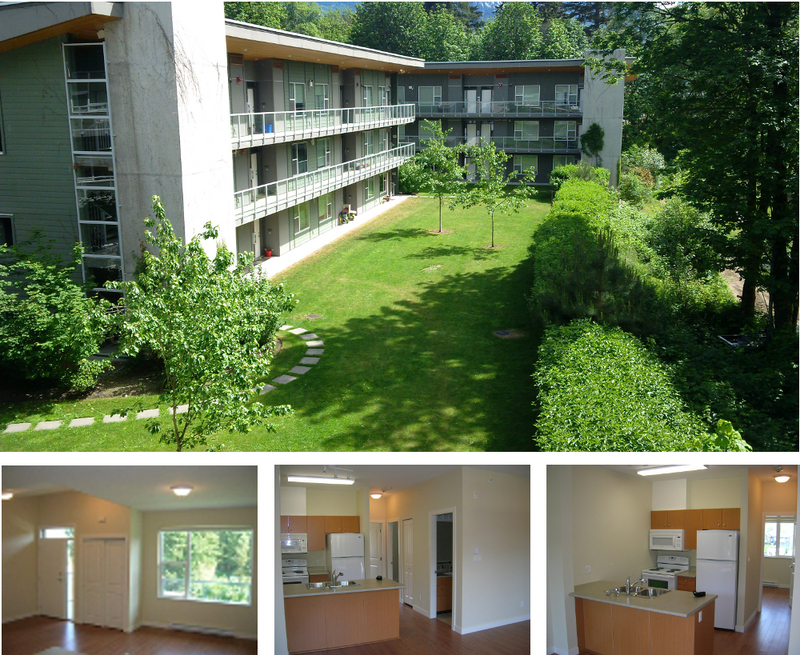 Contact Dennis Smith (housingadmin@sscs.ca, 604 898 3551) to enquire about vacancies or apply online. We do not operate a waitlist system; instead, we will keep your application in our files and contact you when an apartment is available for viewing. Floor plans are online. Many tenant resources are online.